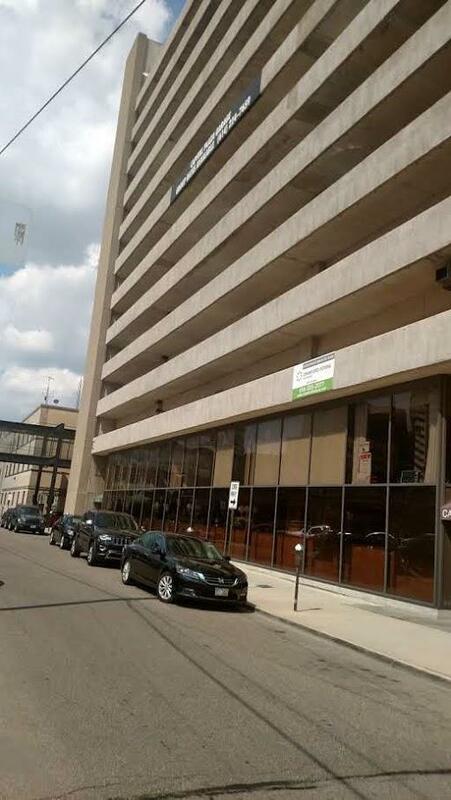 PRIME OFFICE SPACE IN DOWNTOWN LOCATION! 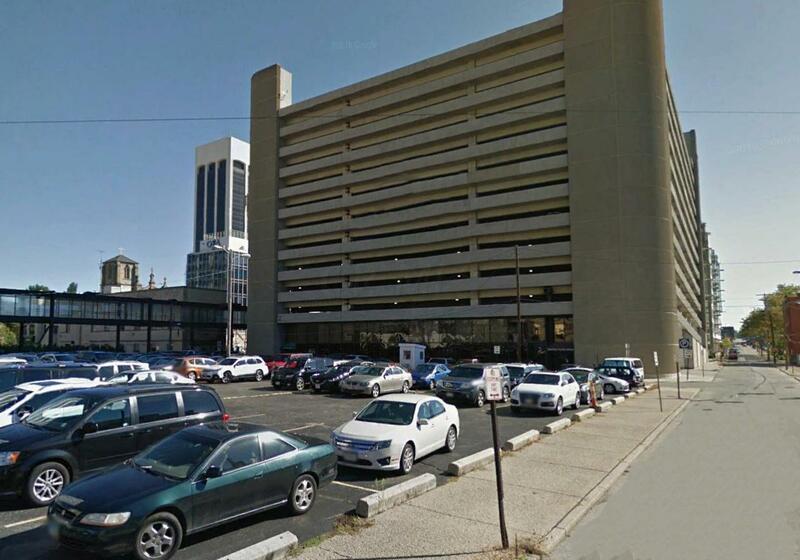 2,430 +/- SF office space on the 2nd floor available for lease. Tenant pays for utilities, trash removal, janitorial, etc. Perfectly situated in the heart of Downtown with the great demographics & traffic count. Zoned Downtown District.